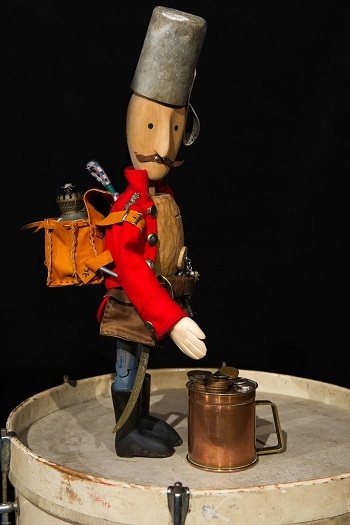 Why not take your children to enjoy a magical experience with The Tinderbox- A Puppet Play. Showing at Downham Market Library, this is the perfect event for families. Children will love the magnificent show where a soldier finds a magical tinderbox and ends up with extraordinary power. The unusual play uses puppetry and animation along with music to create a spectacular story. The play runs for 50 minutes and is suitable for children aged 4 years. Two puppeteers will bring the story to life and the Downham Market show is part of the shows tour this winter. This is something different to do in the run up to Christmas that will delight your little ones, keeping them entertained at the weekend. The library is a great space for this show as it is family friendly and right in the heart of Downham Market. 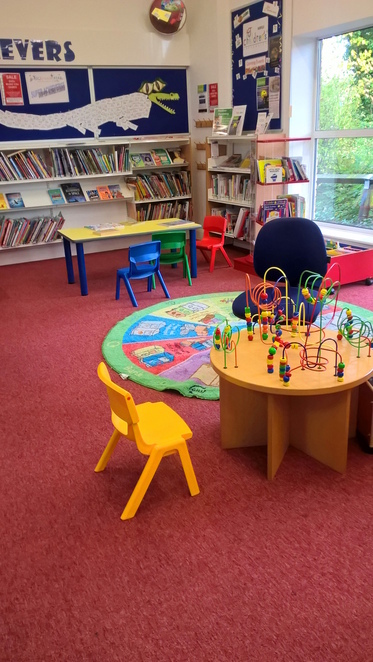 You can park for free in the adjacent Tesco car park or the library is a 10-minute walk away from the railway station. The play is on Saturday 10th December, 3pm-4pm at Downham Market Library, Priory Centre, 78 Priory Rd, Downham Market PE38 9JS, get your tickets soon as this is set to be a popular, family event.